NPG are happy to announce that Director Sarah Jayne will be heading to Berlin with Daughter as part of GRRL HAUS CINEMA in May. The all female event supports DIY and underrepresented female artists, and holds monthly film screenings at underground cinemas and art spaces within Berlin’s most artistic and buzzing suburbs. Sarah Jayne has ben selected to take part in GHC's "2 Week Intensive Screen your Film Seminar, which means Daughter will screen twice in Berlin, in just 2 weeks. This includes an individual self curated event with Q&A at a soon to be announced art space. The two weeks in Berlin will also give SJ a chance to network at events set up by Grrl Haus Cinema, shoot her own film, explore the city and take in the culture , promote her work and NPG, while meeting like minded filmmakers and being immersed in film. The event prep has begun, and both SJ and NPG are super excited about the opportunities this residency will generate. To keep up-to date with the Berlin adventure, follow SJ on Instagram as she hopes to document her adventure on social media as it happens. 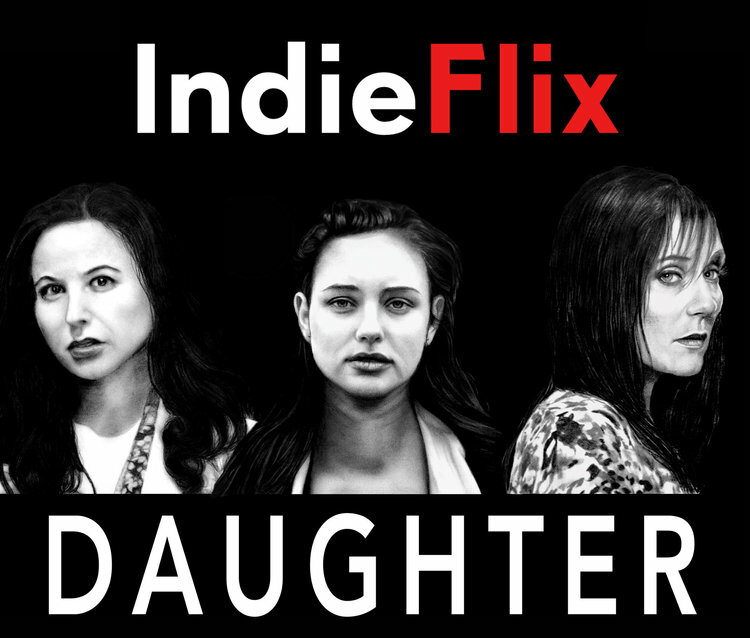 Now, we are thrilled and proud to say Daughter has just been released on IndieFlix! The indie filmmakers behind Daughter first heard about IndieFlix through an interview with founder Scilla Andreen on the Indie Film Hustle Podcast, and were excited to learn just how and why this US platform gives back to indie filmmakers and keen to join ourselves. With all of Daughters success, NPG look forward to what is still to come. Enjoy watching Daughter though Indieflix and support indie filmmakers. Thanks to BeamaFilm is in order, as the Wodonga Council found Daughter from their website. Daughter is now educating through ClickView on a Tertiary level. If your school and students need a film that educates on and discusses gendered based violence, victim blaming, criminal justice or gender studies, then this film may just be the educational tool you need. NPG proud of this film, which is slowly making it’s way into education and in turn making a difference to society as it stands today.